According to Discover Magazine, this system may be flawed in that it limits grant money and leads to researchers playing it safe and achieving positive results so that funding continues rather than making groundbreaking discoveries. Research that is seen as too risky, though it may have a high payoff, is limited, and publishing useful negative findings is discouraged. Scientists also have to wait months or even years after submitting a proposal to conduct research. The University of Michigan has pioneered a new approach to funding research by turning to crowd-funding as an additional source of money. The project’s development team won a $40,000 prize in Washington on June 3rd. The idea, named WellSpringboard, would allow anyone to propose and donate money for innovative research goals for patient-focused studies. Researchers would be awarded funding if enough money is raised for their idea. University of Michigan Health reports that WellSpringboard will focus on comparing different prevention, diagnostic or treatment options in medical research. The University of Michigan at Ann Arbor is already one of the best funded markets in the United States for lab suppliers marketing life science solutions and university lab equipment, especially when taking into account recent NIH and NSF funding statistics show. 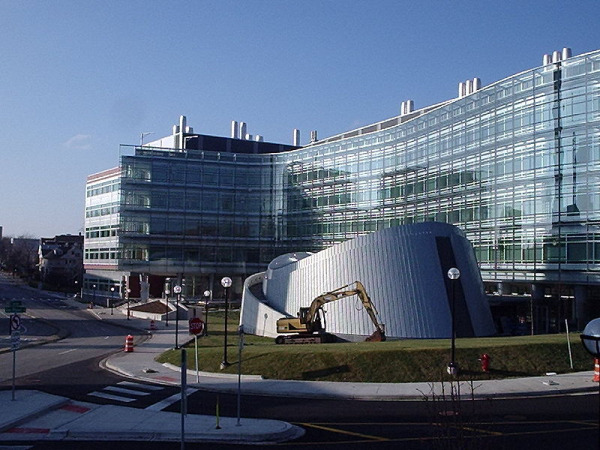 In 2012, the NIH gave the University of Michigan $458.5 million in research funding. In addition to receiving funding from the NIH, the University of Michigan also received a great deal of money from the NSF. In 2012, the NSF gave the University of Michigan $80.3 million. Of that money, $6.8 million went to life science research projects alone. If you are a lab supplier interested in marketing university lab equipment and life science solutions at the well-funded University of Michigan, Biotechnology Calendar, Inc. invites you to attend our annual Ann Arbor BioResearch Product Faire™ Event on July 18, 2013. At last year’s Ann Arbor BioResearch Product Faire™ Event, 486 attendees visited. Of those attending, 148 were purchasing agents, professors and post docs, and 65 were lab managers. Attendees came from 25 different research buildings and 67 departments across campus. Biotechnology Calendar, Inc. is a full-service science research marketing and events-planning company that organizes life science marketing events at top research institutions across the country. For more information on our Ann Arbor BioResearch Product Faire™ Event, or to view more funding statistics for the University of Michigan at Ann Arbor, click on the button below. If you’re interested in attending life science marketing events closer to home, we encourage you to view our 2013 calendar of events.